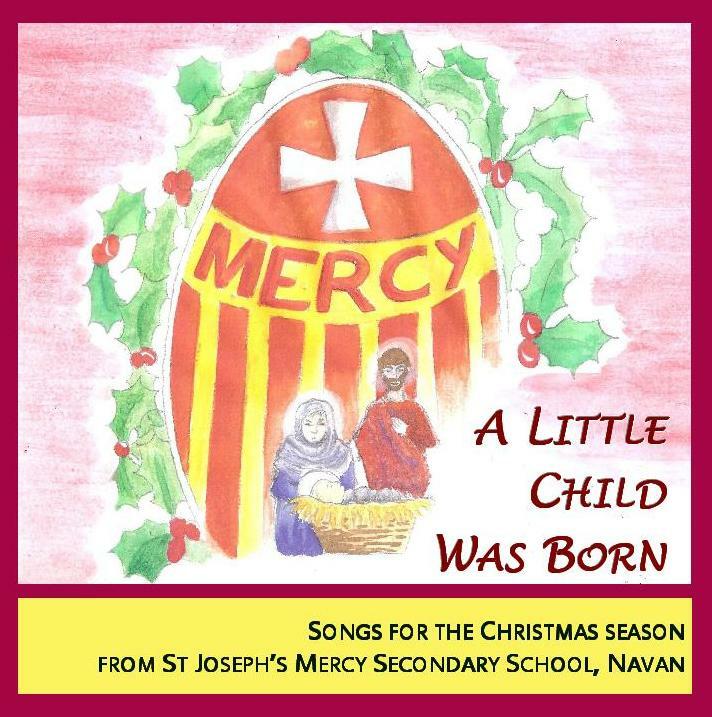 St Joseph's Mercy Secondary School in Navan has a very strong tradition of music. At any time during the school day and beyond, you will always hear wonderful sounds of music-making, from the many choirs and ensembles, to instrumental lessons, to individual singers and musicians rehearsing. Our school has a thriving music department that nurtures in each of our students a love of all styles of music and gives them a sense of enjoyment and personal fulfilment. We cover all aspects of the Junior Certificate, Transition Year and Leaving Certificate curricula, and have exciting and innovative extra-curricular programmes. We invite you to take time to browse our website and experience for yourself our Music Programme. For more information on our music programmes, click here. 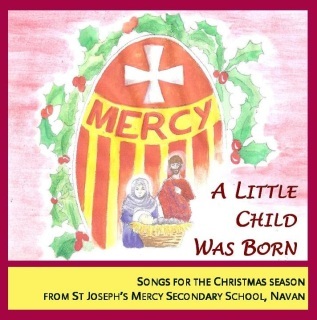 A collection of songs for the Christmas season, featuring all the choir and music groups from Mercy Navan. Songs such as White Christmas, Winter, Fire and Snow and Night of Silence/Silent Night make this CD an ideal stocking filler. This attractive CD is a snapshot of a typical year's music at Mercy Navan, featuring each of the school choirs, solo instrumentalists and the Feileachain Traditional Irish Music group. 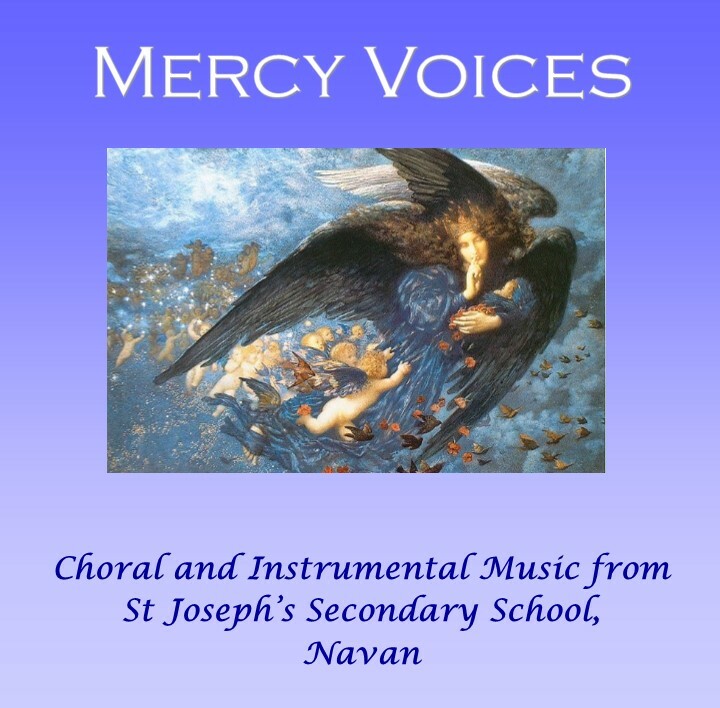 Music at Mercy has a new Facebook page! Click here and don't forget to "Like" and "Share"! Group and individual lessons in the following instruments are available this academic year: piano, guitar, voice, keyboard, recorder, flute, clarinet, saxophone, organ and violin. See the information leaflet.